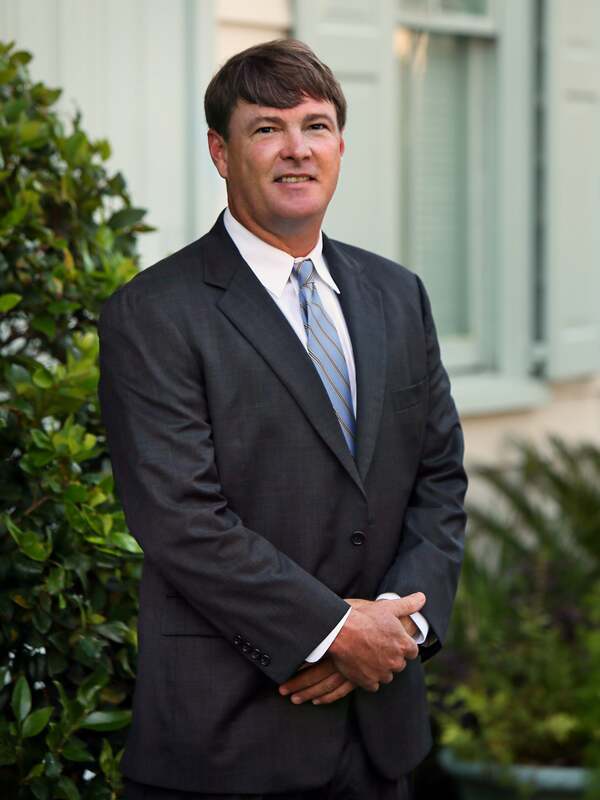 Sean Litton, President/Broker-In-Charge, founded The Peninsula Company in 2003. He is originally from southwest Virginia and attended Hampden Sydney College. Sean acts as Broker-in-Charge for the brokerage company and leads the commercial, investment, & development portions of the business. Aside from brokerage, Sean has worked on a variety of projects including: residential & commercial development, horizontal infrastructure development, debt purchases, equity placement, assisting banks with troubled assets, and various others.